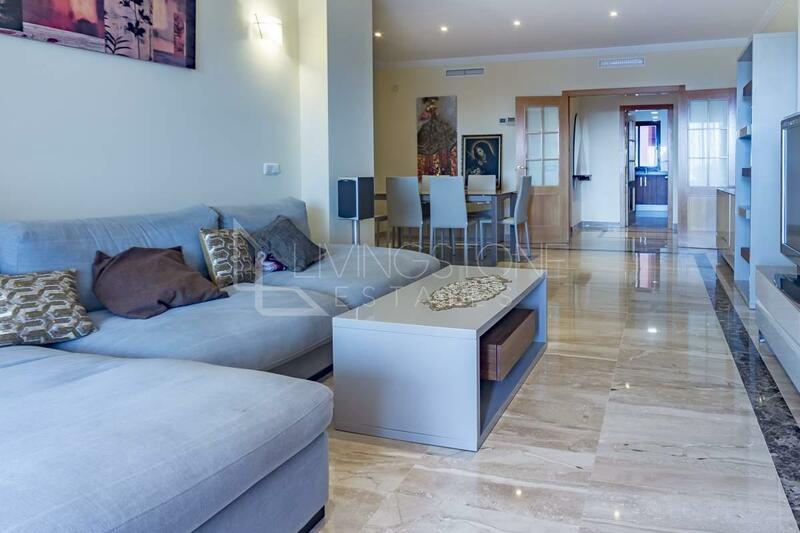 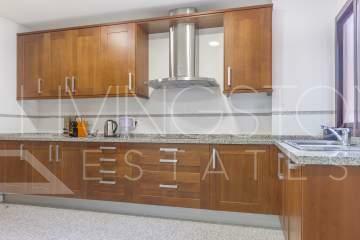 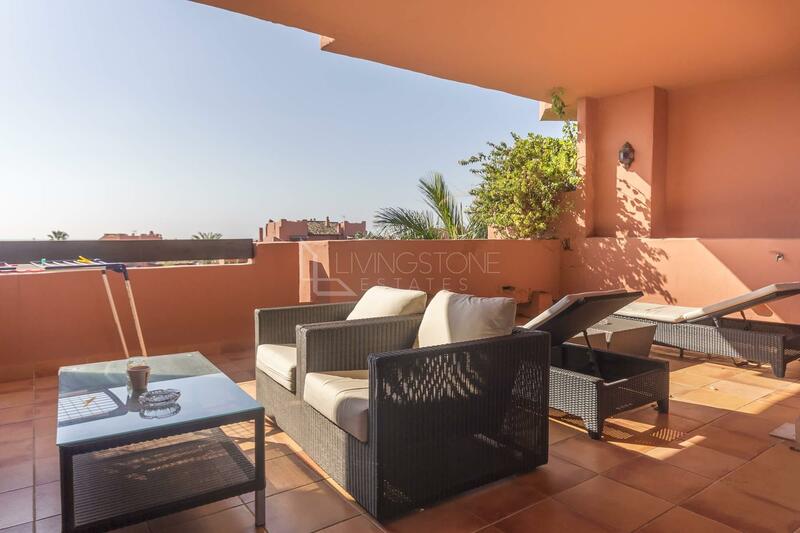 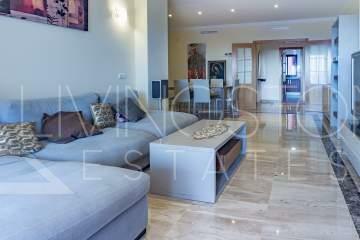 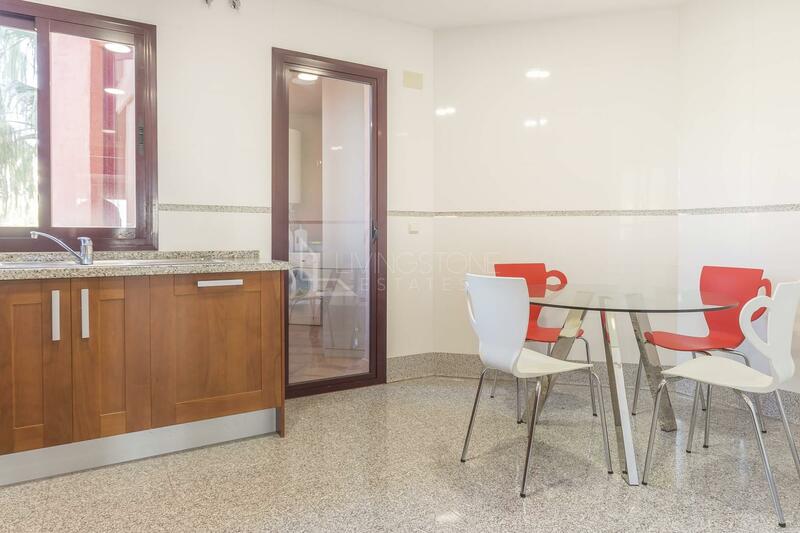 Fantastic 3 bedroom beachside apartment in the urbanization of Guadalmansa. 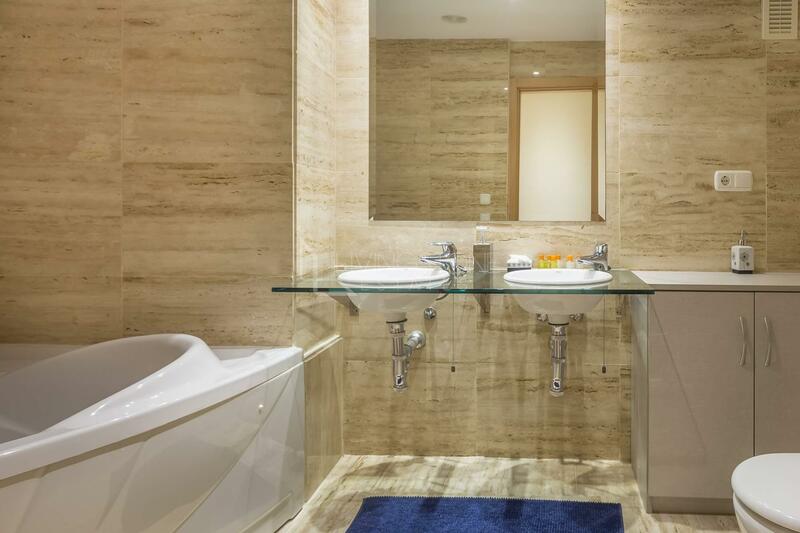 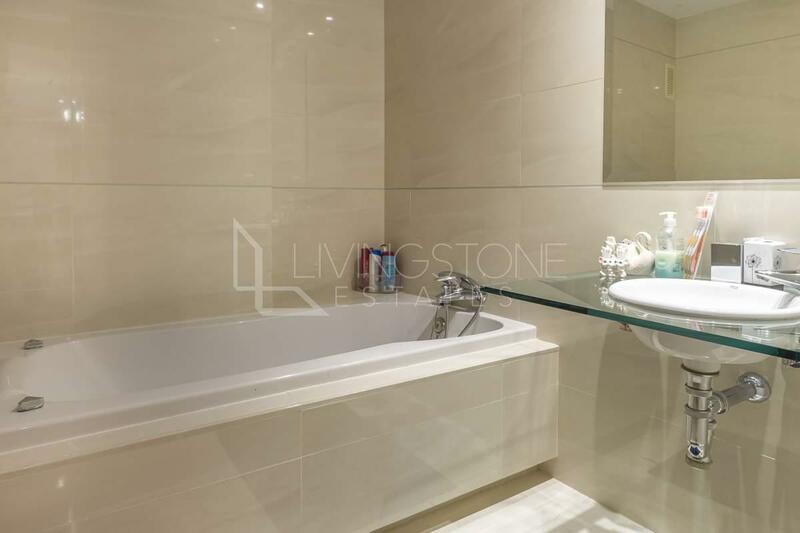 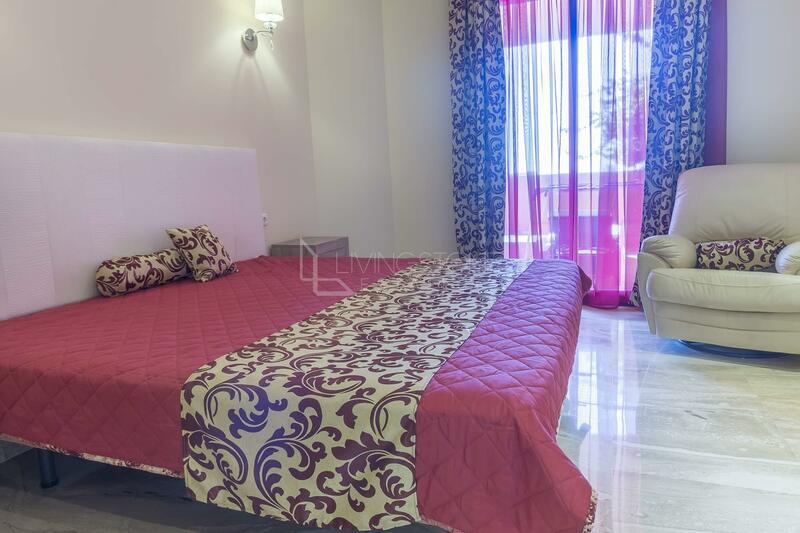 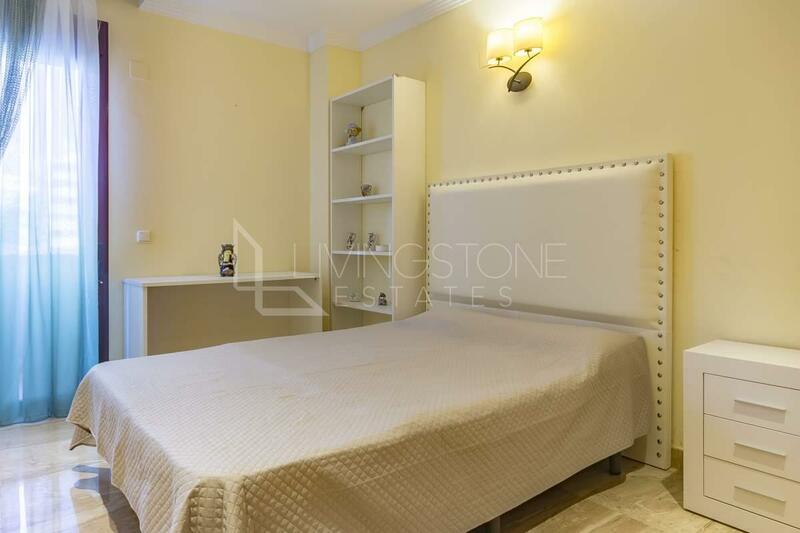 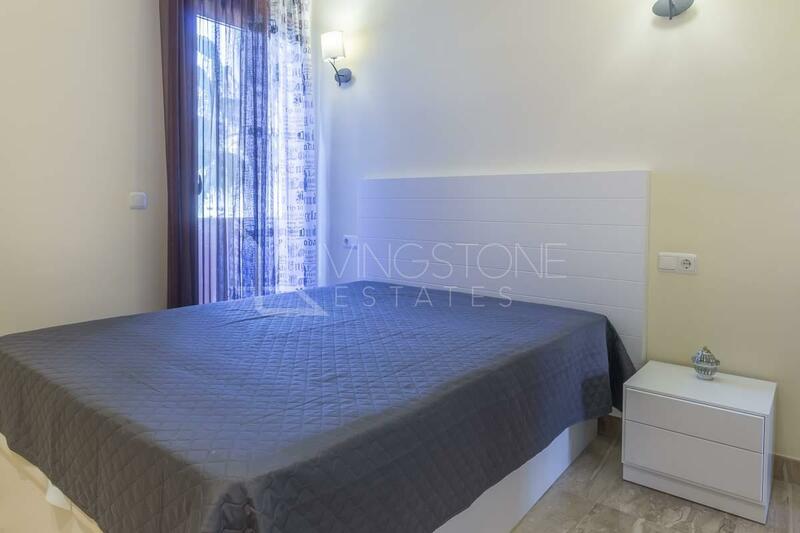 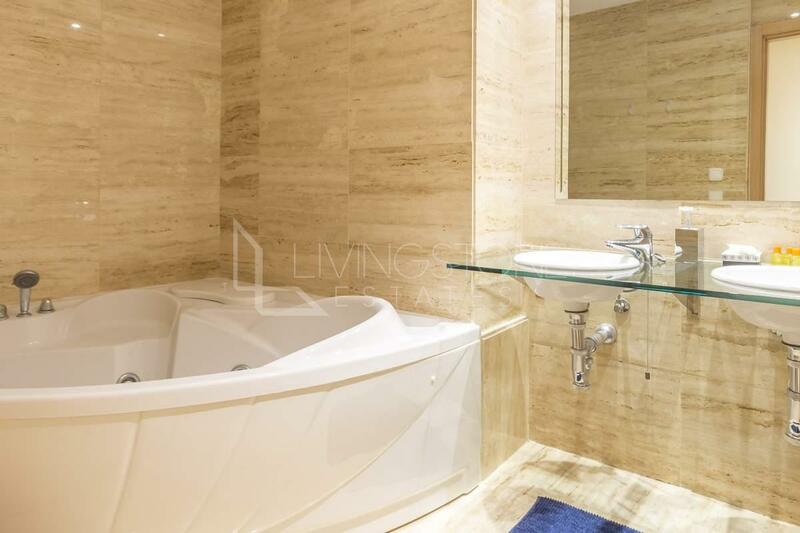 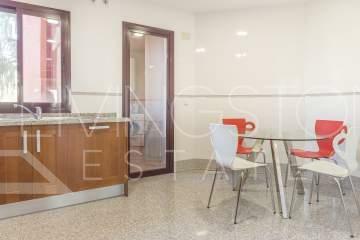 The apartment has been built with high standards and boasts air-conditioning hot and cold, marble floors, a fully fitted kitchen and a private parking space. The property has a great panoramic views from all the terrace. 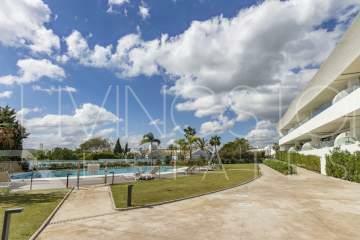 The complex enjoys an indoor heated pool, outdoor pool, jacuzzi, sauna and gymnasium. 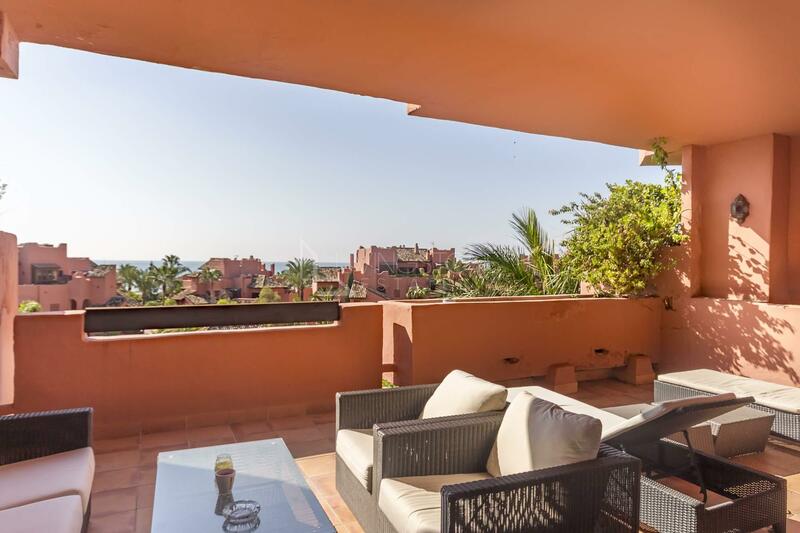 The beach is only 100 meters and it has huge beach park of 20.000m2 with an artificial river, a historical moorish watch tower and a five star restaurant, Tikitano. 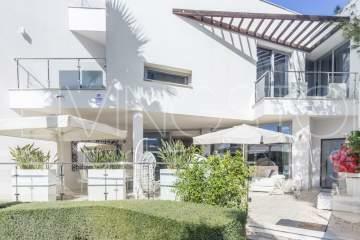 Numerous premier golf courses are close by and this property would appeal to both beach worshippers and golf lovers.